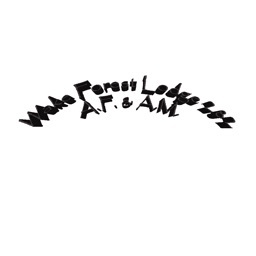 The Cable Tow by Fealty Ltd. 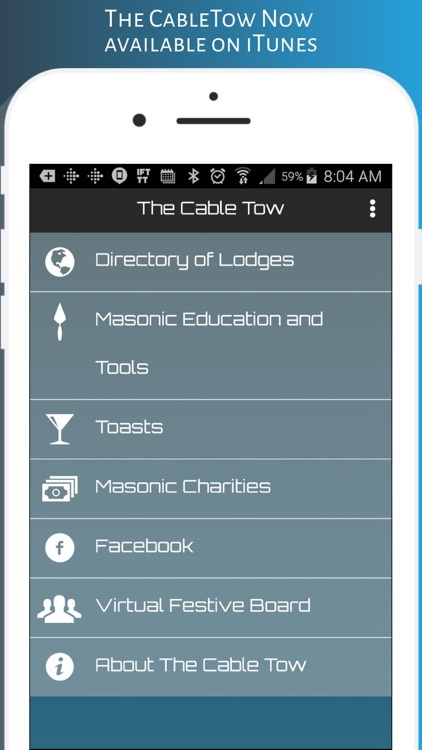 The Cable Tow is an app for Masons. 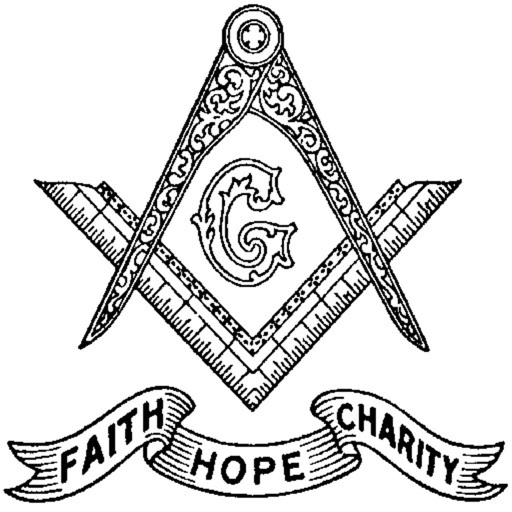 It contains map information for lodges, meeting dates, masonic education, and much more. 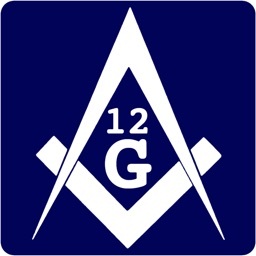 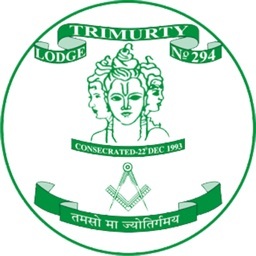 It is an all in one app for any mason. 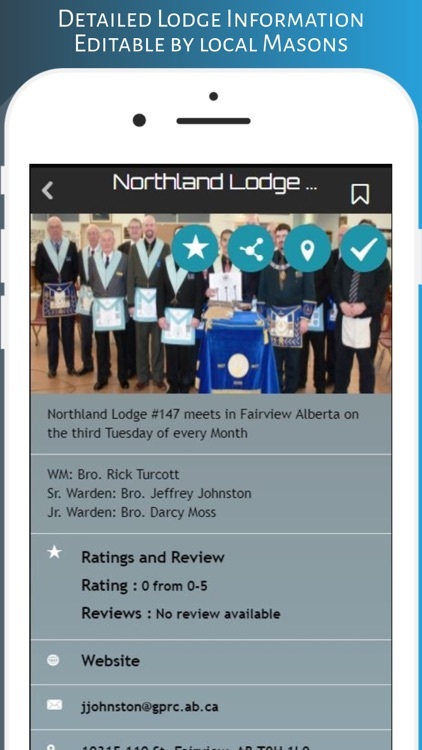 Currently the App only has complete Lodge information in the Grand Lodge of Alberta, but more will be added upon demand, or as time permits. 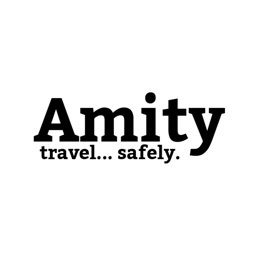 Regular updates will be posted. 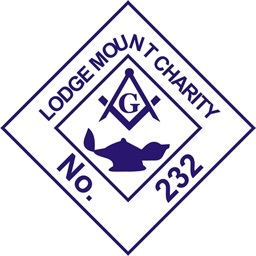 This app is not an official app of The Grand Lodge of Alberta or any other Grand Lodges, it is created solely by Bro. 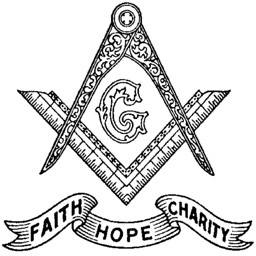 Jeffrey Johnston for the purposes of spreading masonic education and aiding in communication between lodges and members and visitors. 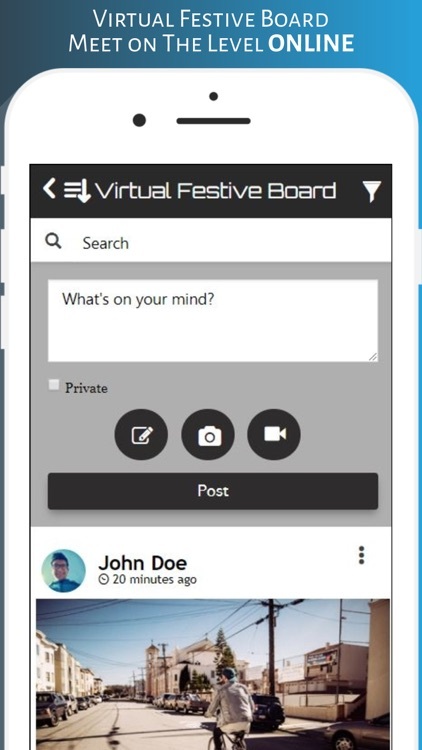 Minor changes to interface, updates to update file due to versioning issues. 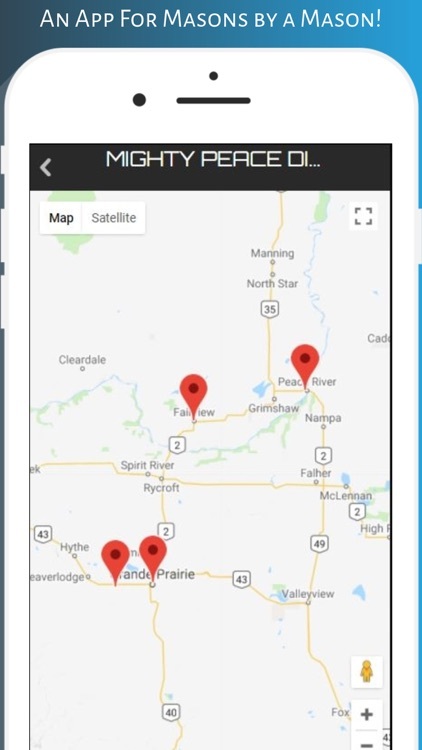 - Fixed an issue that wasn't asking new users to log in.